GEORG PIESCH, My friend. £1,250. GEORG PIESCH, The Door. £1,450. GEORG PIESCH, To be out....£1,500. GEORG PIESCH, In the scenery. £800. GEORG PIESCH, With the ....£1,600. Born in 1967, Georg Piesch lives and works in Vienna. He has been painting for over 14 years and participated in many shows and international exhibitions places such as Wandernde Kunstmuseum in Vienna, Rodwell House, Cape Town, South Africa and Delta Chelsea in Toronto, Canada. 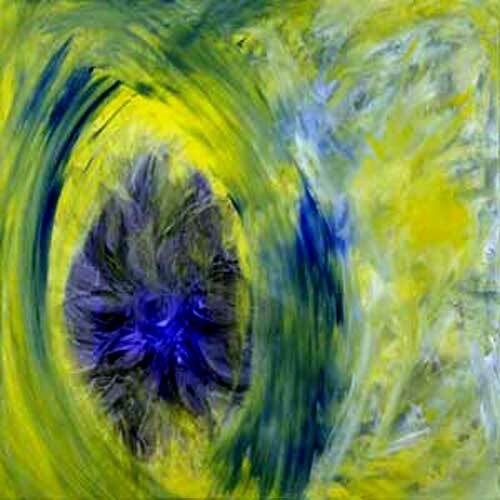 His colorful paintings are full of energy whilst exploring the notion of being. The primary concern of work is the universal, being at one with the whole. Georg Piesch’s work can be found in private collections around the world.